Stranger Things Returns To Universal’s Halloween Horror Nights! 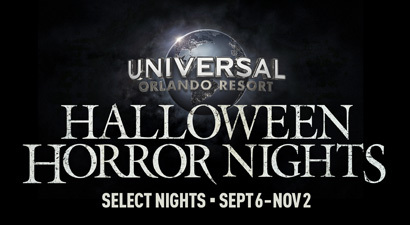 Click here for info about HHN Flex + 1! Universal Studios Hollywood: Jurassic World Opening 2019! 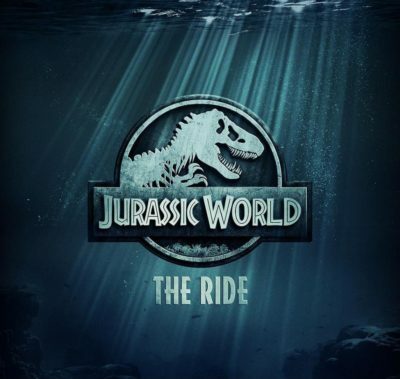 Jurassic World: The Ride is coming to Universal Studios Hollywood in 2019! We don’t have many details just yet, but the new Jurassic World attraction will be a mix of Dinosaur expedition adventure and water ride! Will there be a Mosasaurus? 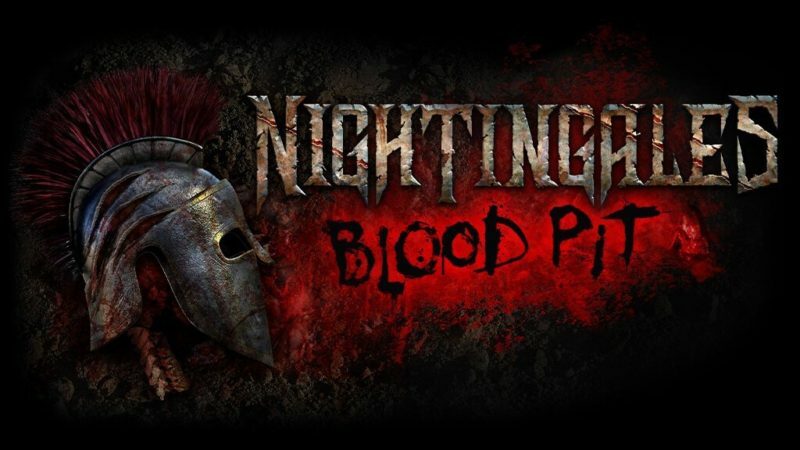 Let the speculation begin! Be sure to check back with us for more Jurassic World updates! New Poster for Jordan Peele’s Us! 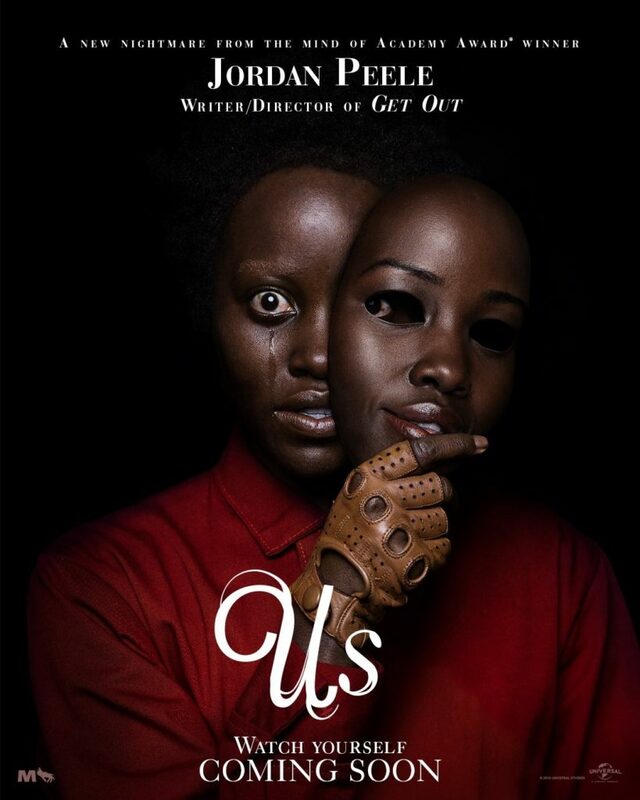 Writer/Director Jordan Peele has revealed a new poster for his upcoming Universal Horror/Thriller, Us!